Eyes are one of the most coveted assets for us Indian girls. We just love to enhance our eyes by playing with makeup. I know the entire IMBB family loves eye makeup, especially kohls. Well, I know many of you love eyeshadows too. But, applying eyeshadows and accentuating your eye makeup with them is a very difficult task. You know girls, there are a number of unsaid truths about eyeshadows. So, let me make the makeup world a bit easier for you girls. Let me share some of the mind blowing basic eyeshadow tips! I don’t know whether you guys have ever thought about this or not, but I was completely unaware of this tip. 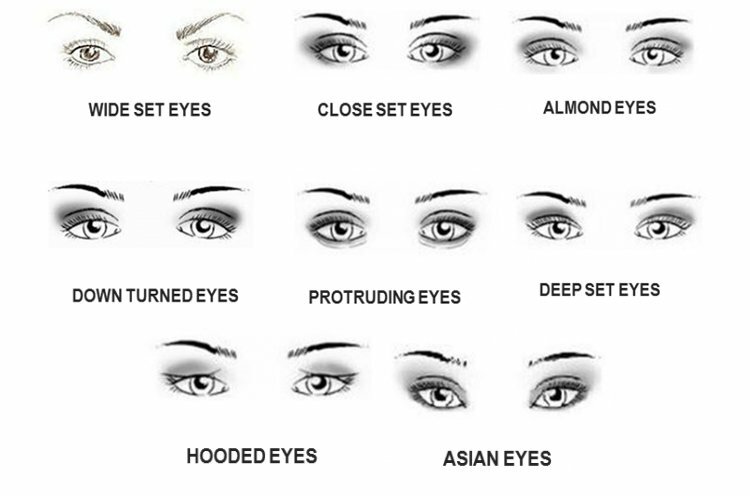 There are different eye shapes like – monolids, double lids, almond eyes, upturned, deep set etc. So, each of these eye shapes needs to be shaded differently with eyeshadows. This is a necessary step. You must be aware of the correct eye areas. This makes understanding any tutorial much more easy. There are different kind of eyeshadow brushes available in the market. But most of us are unaware as to which brush should we use. So, let me solve your worry. Large fluffy shadow brush is meant for sweeping or highlighting. 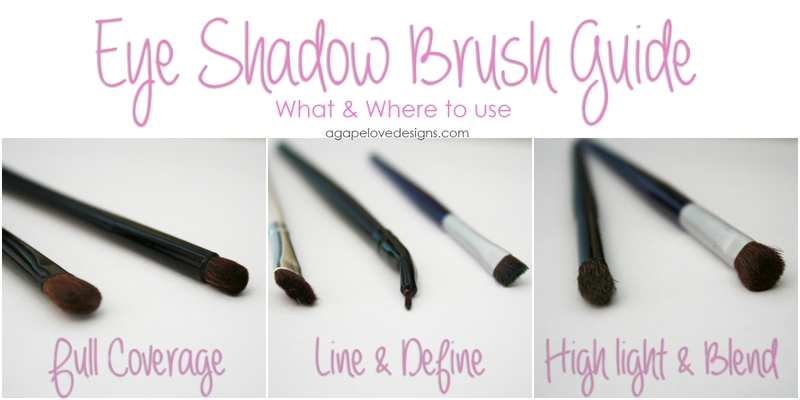 Whereas precision shadow brush is meant for layering on pigments. This is another one of the most important points. There are different formulae or texture available when it comes to eyeshadows. You must be aware of which one to use. For instance – use the creamy ones as the base colour or as single strong opaque finish eye shadow. But creamy shadows can be a little tricky, so you can start with powder ones. Powder shadows are easy to work with and blend well. Primer is a must-have for an eyeshadow. Primer actually preps your eye shadow and enhances it to become more prominent. Women at IMBB suggest to always use a good quality primer that lasts the entire day. This tip is for all those bold eyeshadow lovers. If you want to make your eye shadow stand out, then here is the secret mantra. Apply a thick layer of white liner as the base of your eyeshadow. This will make the eye shadow much stronger. Understanding your eyeshadow palette is another difficult task. You must be well versed with your eyeshadow colours and what are they meant for. Like the lightest colour is mostly the brow bone highlighter. Whereas the light colour is for your eye lid area. Darkest colour is for the outer corner of your eye whereas the second darkest colour is for your crease area. If you want to be a pro when it comes to eyeshadows then you must learn to tackle the fallouts. The most common way to eliminate the fallout is to dab some loose powder over it. Girls, let’s make use of some of the makeup tools. You can opt to do eye makeup before your face makeup so that you can easily remove the fallout with a wet wipe, makeup remover or a concealer. So, that’s all from my side. Let me know if you liked these tips. You can share more eyeshadow tips and tricks in the comments below. After all, a friend in makeup world is the best friend. Right, girls? Look Like Kylie Jenner with these 8 Holy Grail Makeup Tips!